Someone with widespread mainstream popularity who nonetheless maintains a resolutely idiosyncratic artistic persona? 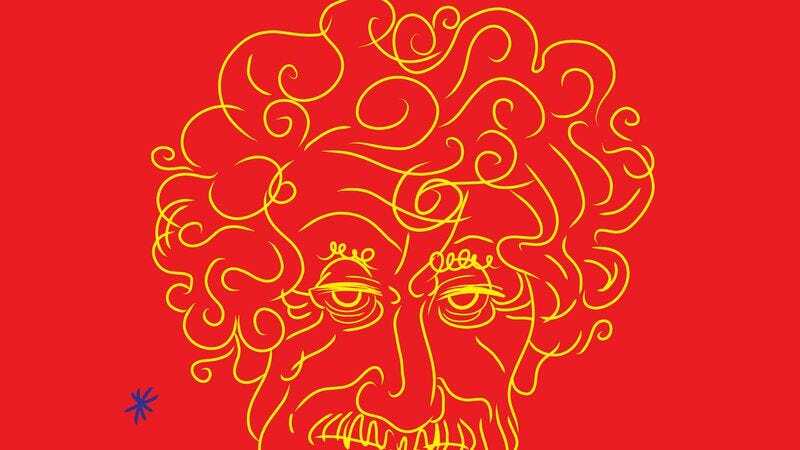 You’d be forgiven for wondering if that descriptor was meant for author or reader in this case, as James Franco is taking the reins for the new audiobook edition of Kurt Vonnegut’s landmark novel Slaughterhouse-Five. The author’s bleakly satirical story of the travails of Billy Pilgrim, meant to evoke Vonnegut’s own experiences with the horrors of World War II, remains a mesmerizing and unique work, as well as arguably his most influential and popular (though Breakfast Of Champions showed up four years later, ready to challenge that title). Franco’s reading of the book is now available at Audible, and below you can hear an exclusive clip from the release.